169 Elm Street 4D, Enfield, CT 06082 (MLS #170146624) :: NRG Real Estate Services, Inc.
LOW LOW RENT!!! 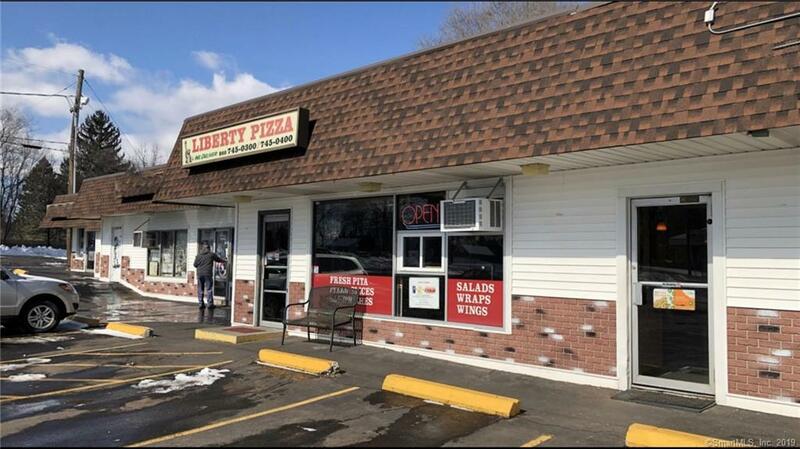 This is your chance to own a pizzeria in Hartford County that has been in business for the past 14 years. This business is strong, highly profitable, and has a nice set up. The RENT which includes Real Estate Taxes and the water is less than 7% of the Gross Sale Revenue. This is a true triple A Location in Hartford County with tons of traffic.